everything LEB: What, No Swedish Food? While Muji is alot different from Ikea in the fact that they don't have their own frozen section full off Swedish meatballs, it looks like one of those stores you want to go in and just fill up your cart full of stuff you want but don't really need. 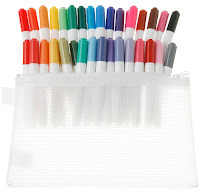 They have some pretty really fun things that I would love to get my hot little hands on...Muji wont you open up a store in Boston? I know you want to. 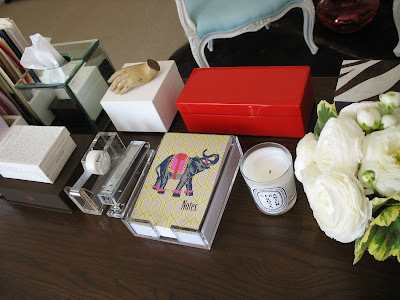 I want to get everything to create a desk space like this one from Ruby Press- love love love! 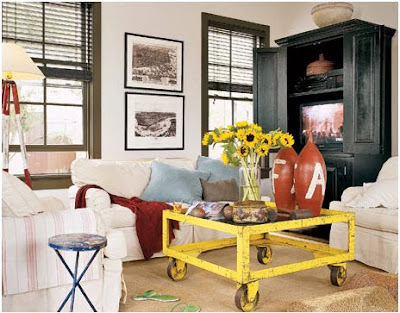 While this coffee table is not a real vintage industrial piece, for a tad over $150 it has that industrial look to it. Muji if you are reading this please think about opening a store in Boston!! Um...BIG fan of these! I need to order some things stat!! 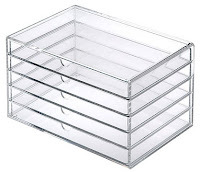 I have not heard of Muji, I am definitely an Ikea girl, but they have some really cute stuff! I will have to look into them! I have never heard of Muji either! 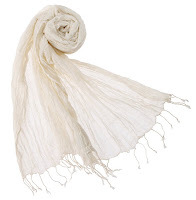 Wow, great stuff...and I don't think you need that white scarf to look young!! I have never heard of this company but I'll have to go check them out stat. Looks like good stuff. And I really want my desk to look like that! Oh, i love desk stuff! I gotta go check out Muji! 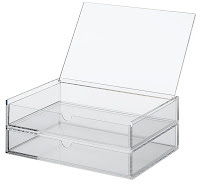 I love those acrylic boxes! I love all of their things on the web, but the actual store doesn't have that many cool items. It's a couple of blocks away from my sister's apt so I went to it a couple of weeks ago and was so disappointed that they didn't have more items that are available online! 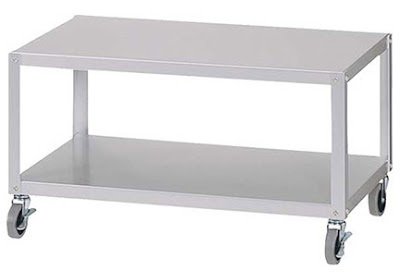 love the little industrial rolling table!!! great price too. Wait, isn't this Martha's favorite store? I've been trying to remember the name and I could NEVER do it. Thanks so much Linds! I would love to go to the Japanese outpost of this store to see if it is as awesome as Martha thinks it is!! 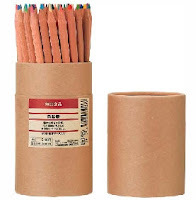 I love Muji, too! I've had the chance to go to their branches in Hong Kong which are bigger than the ones here in the US -- they even have a food section!